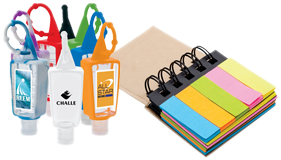 Choose Us For All Your Direct Mail Needs! 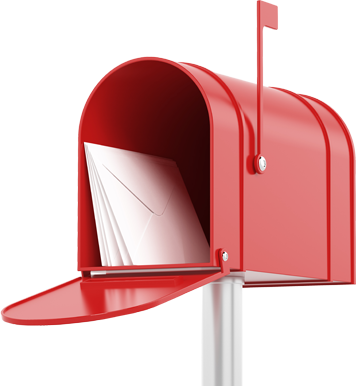 simple to complex direct mail campaigns with ease. 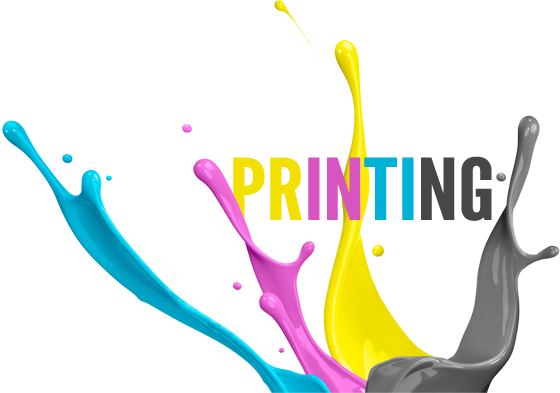 Your One-Stop Shop for Printing! Bravo Print & Mail : New Jersey's Premier Full-Service Design, Print, and Direct Mail Firm. Originally formed in 2002, it has been over 13 years that Bravo Print & Mail has dedicated itself in integrating and innovating direct mail, creative, and print services for all clients. Our team consists of experienced professionals with a passion in the direct marketing and creative industry. From Concept to Delivery, Let Us Work For You! Mailing services that targets the right audience. 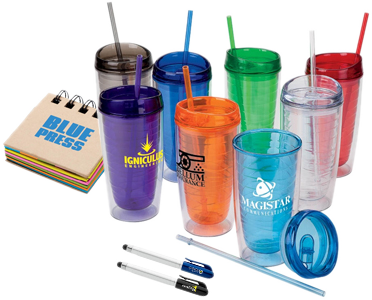 Promote your business with unique and personalized promotional products. 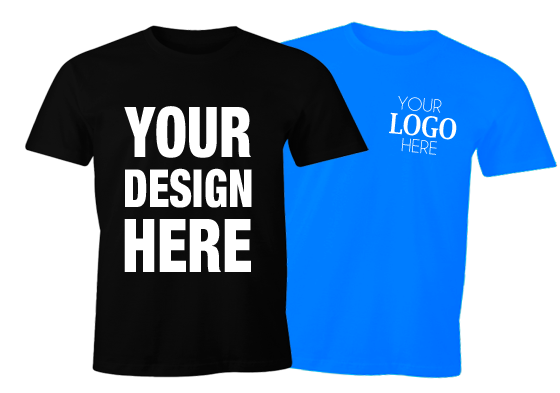 High quality full-color offset and digital printing. Graphic design services to visually capture any idea no matter how big or small. Want To Get In Contact With Bravo?